Do-It Corporation has started selling lead do to increased demand of our customers who want a good source for high quality lead. 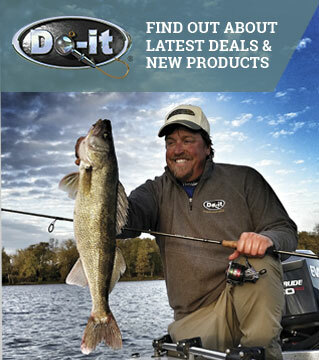 You can now find lead in our on-line store. 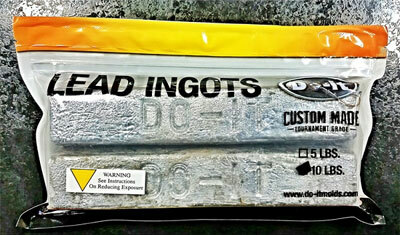 Do-it sells ingots that are 99.9% pure soft lead. Excellent for those harder to cast jigs and sinkers. The cost of these ingots include freight and may be shipped separate from your remaining order. We offer lead in 5 pound and 10 pound quantities. Lead is only available to our United States customers.